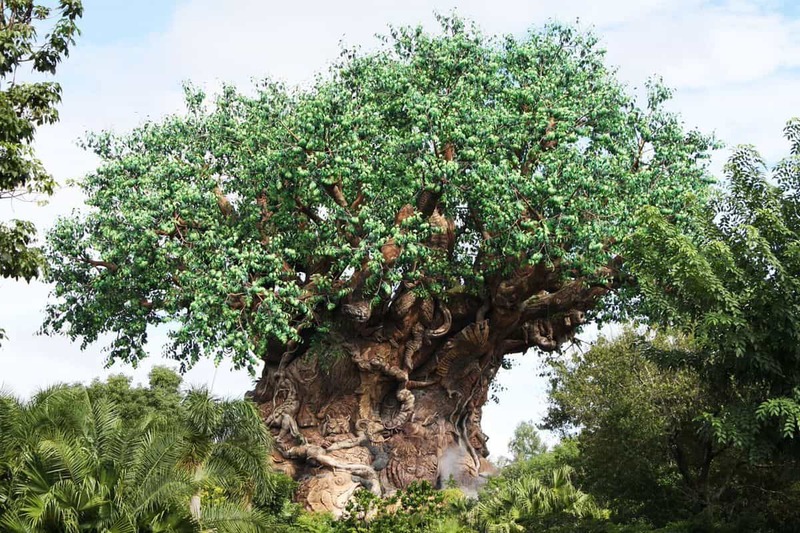 The Tree of Life stands 145 feet tall as the icon for Disney’s Animal Kingdom. And while you can’t scale the tree or swing from its branches, you can take in its impressive beauty. It stands over 14 stories high and measures 50 feet wide at its base. There are over 300 intricately-detailed carvings on its trunk and branches—each one a beautiful member of the animal kingdom—even some creatures that are now extinct. Take your time to walk leisurely along the trails that surround the base of the Tree of Life and see how many animals you can identify.